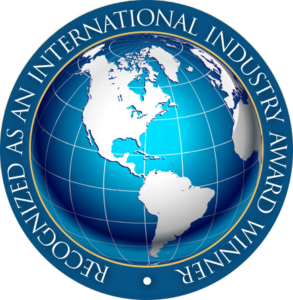 Anserve Wins CAM-X Award of Excellence - Anserve, Inc.
October 12, 2015 Company NewsAnserve Inc.
Anserve, Inc. of Butler, NJ has been honoured with the exclusive 2015 Award of Excellence. The Award is presented annually by the Canadian Call Management Association (CAM-X), the industry’s Trade Association for providers of call centre services including telephone answering and message delivery. Anserve, Inc. was presented with the Award recently at the CAM-X 51st Annual Convention and Trade Show held at the Hilton Doubletree in Charleston, SC. 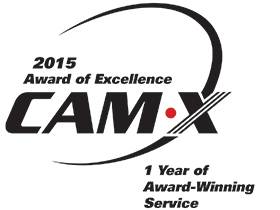 CAM-X extends its congratulations to the staff of Anserve, Inc. on their proven quality service to their customers. About Anserve, Inc.: If you would like to experience the quality of answering service that won Anserve the CAM-X award, find us on the web at Anserve.com and request a quote. You can call us directly at 973-838-2242 and ask for Bob or Rob Ward.